The Benaki Museum (main building) in Athens. 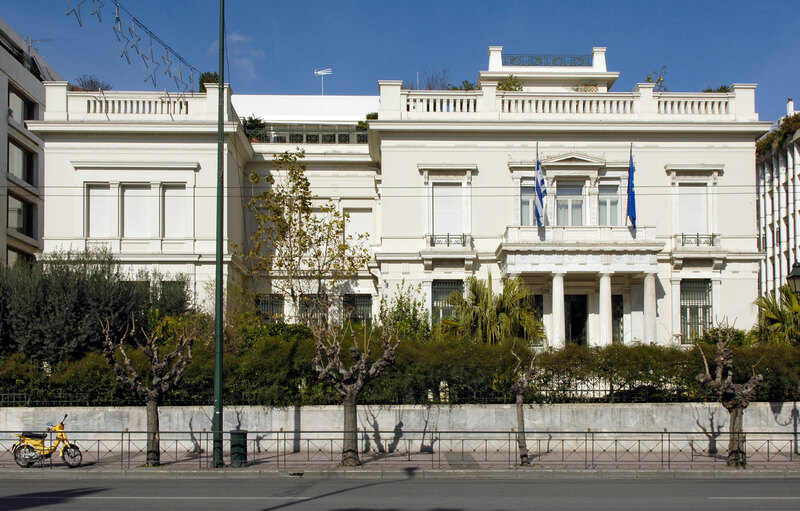 The Benaki Museum is seeking a dynamic, creative, and experienced Director to replace Professor Angelos Delivorrias. The new Director will undertake responsibility in coming years for the Benaki Museum, one of the most important museums in Greece.